Welcome to January’s Tie One Off challenge. Remember, in order to be eligible for the prize you must be signed up for our SWC Newsletter. You can sign up under the Newsletter heading on this page half way down on the right hand side of the screen. Post it on Instagram with the hashtags #tieoneoff #hcft #skinnywaterculture. Or post it directly to our Tie One Off posts on the SWC or HCFT Facebook pages. The winner will be selected at random, quality of the fly does not matter as long as you put forth the effort. 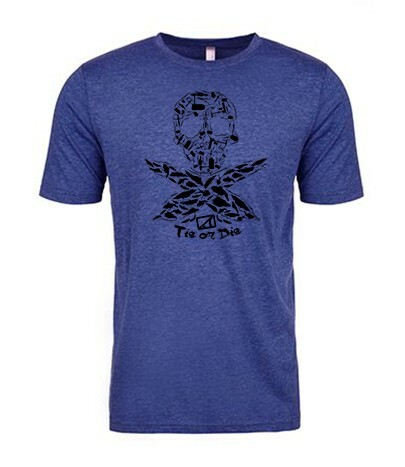 Winner of this months challenge will win a HCFT hat and a brand new HCFT Bobbinhead Vintage S/S tee. This month we will be tying a top water fly called a Gurgler. 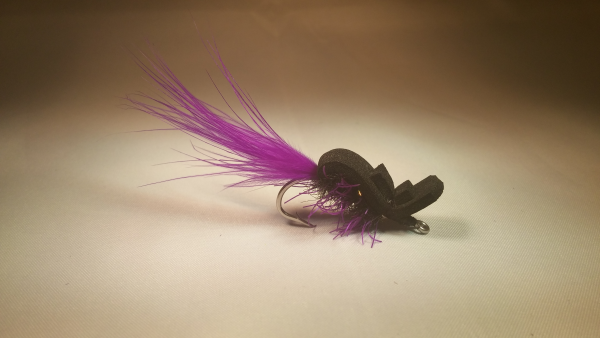 This fly can be tied in many various ways, sizes and colors. There flys are great for Snook, Trout and Reds. A long with many other species of fish. 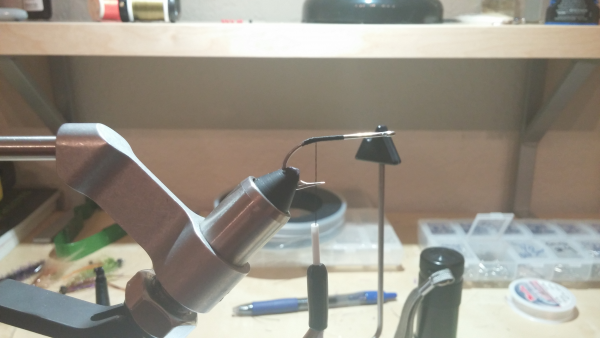 Start your thread and work your way back to the bend of the hook. 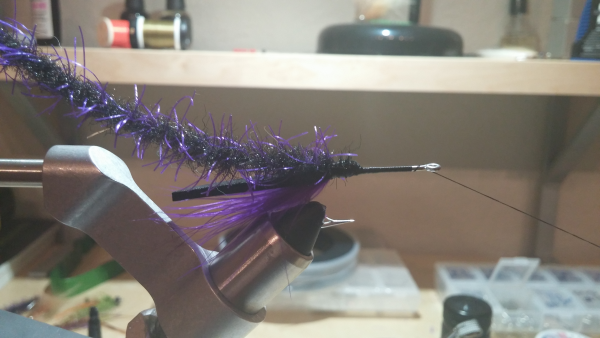 Next tie in your Marabou feathers. 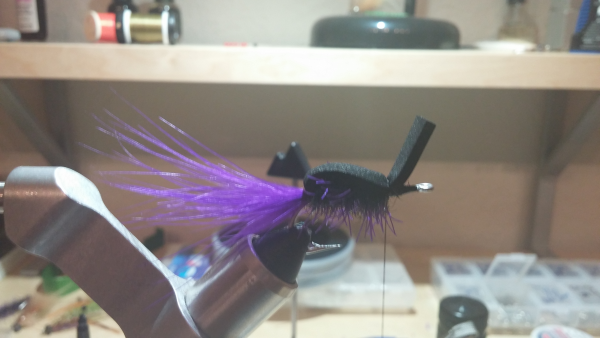 I like to use a little less than a normal fly, due to gurglers have a tendency to foul. Cut a piece of foam about a half an inch this and 2 inches long. 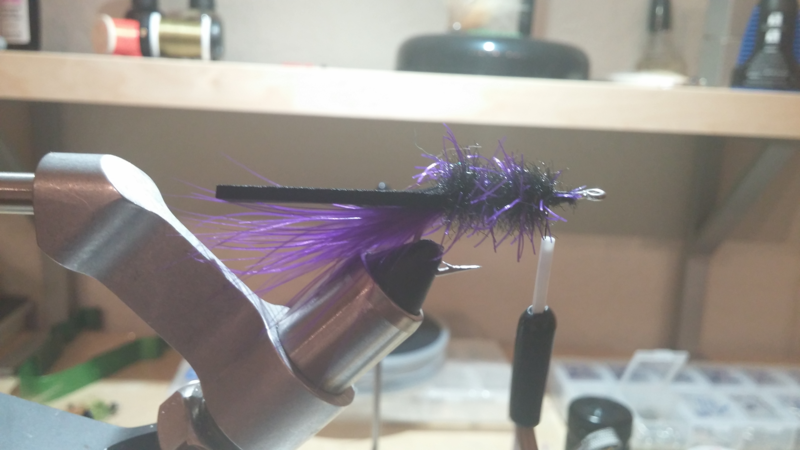 Tie in your foam on top of your Marabou. 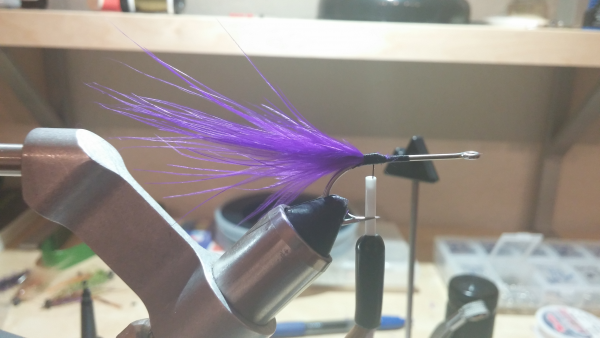 Next tie in your tarantula brush and then work your thread forward towards the eye of the hook. Work your brush forward toward the eye. 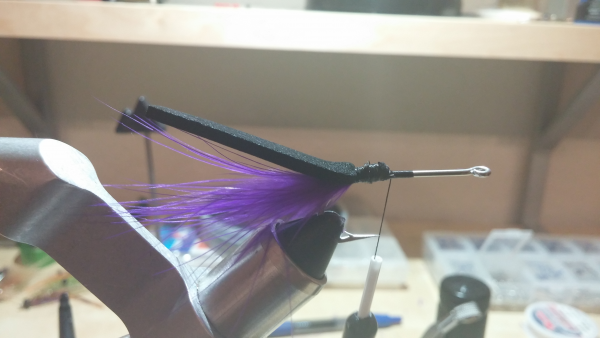 Tie brush off a quarter inch behind the eye of the hook. Now fold your foam forward. Tie loops around the foam giving yourself plenty of room to form the head of the fly. 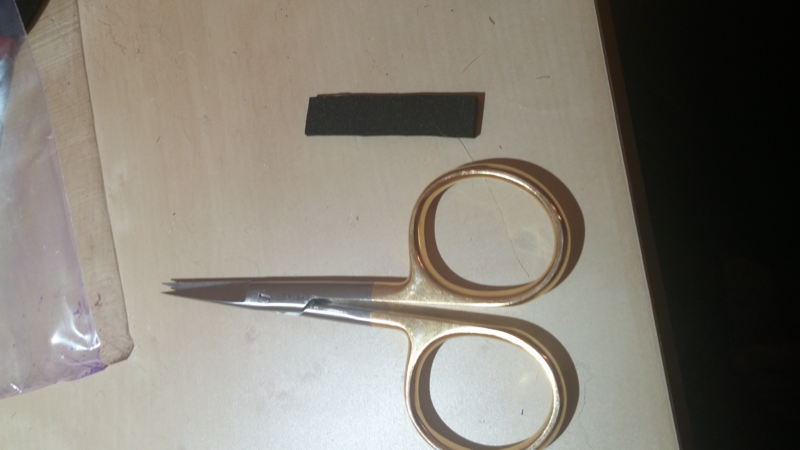 I like to take a piece of the trimmed end of the fly and use it as a reinforcement for the back of the foam. You can glue this part in with super glue and put some nice tight wraps around it to secure. Then whip finish and you’re all done. 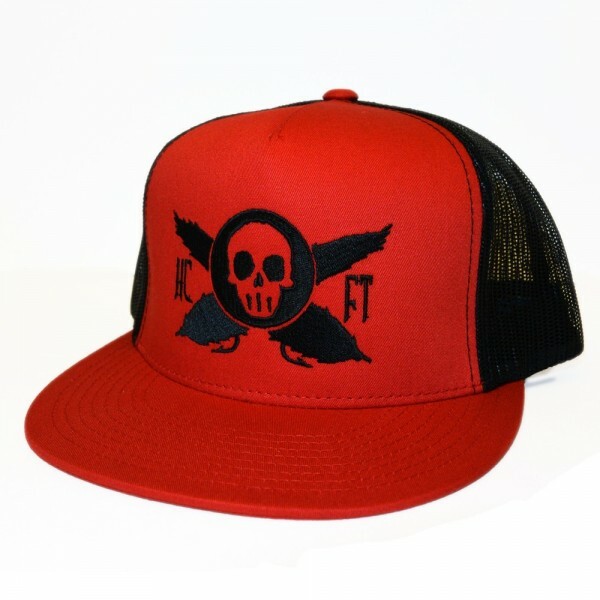 Winner of this months challenge will win a HCFT hat and a Bobbinhead Vintage Tee. 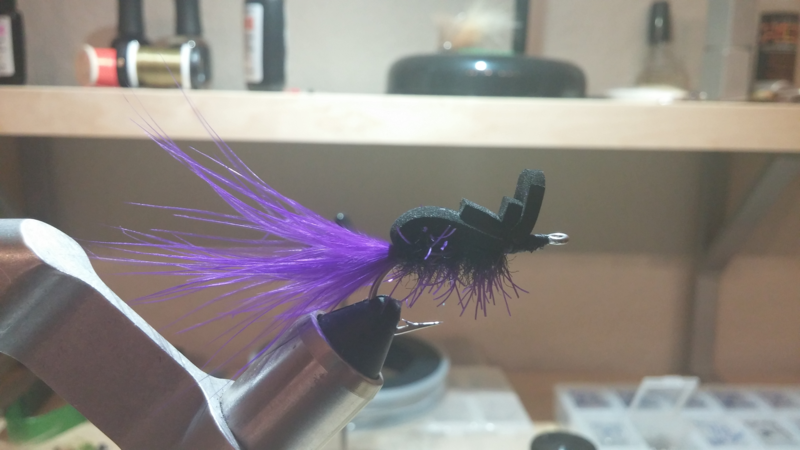 Thanks for entering and happy tying.